Altice USA’s newest partner, The Shed, opened its doors to the public last week as it pursues a mission to bring cultural and performance art to all audiences. 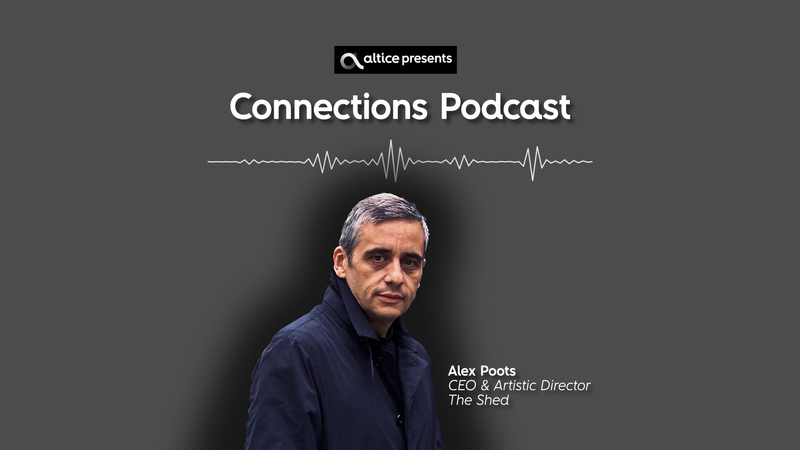 We sat down with Alex Poots, Artistic Director and CEO for The Shed, on the latest episode of our 'Connections Podcast' to learn more about the institution, how our partnership enables the marriage of technology and art, and much more. Check it out!